When you look at a Keurig K575 review, it’s hard not to admire this beautifully designed machine. Its fashionable appearance and imposing constitution are clear as soon as you lay eyes on it, and the fact that the machine supports the more than 400 different varieties of coffee available with K-Cup pods is already a great asset. 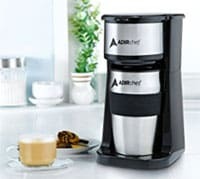 So, what else is special about this well-priced, single serve coffee maker, and what makes it capable of rivaling other hi-tech coffee machines from the brand like the Keurig K50 or the K250? Large 80oz removable water reservoir saving you time refilling. Can brew 10 cups of coffee before refilling. 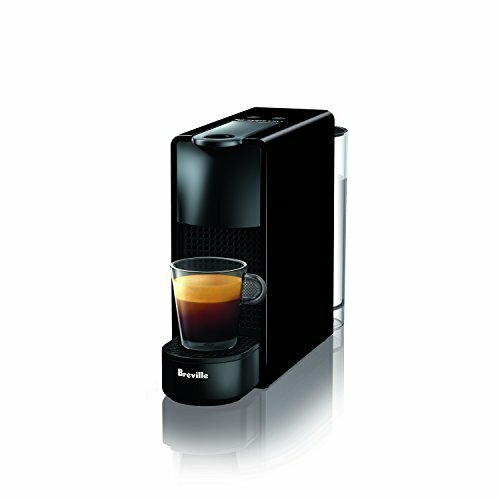 Capable of brewing 5 different k-cup pod brew sizes: (4, 6, 8, 10, 12 oz.). 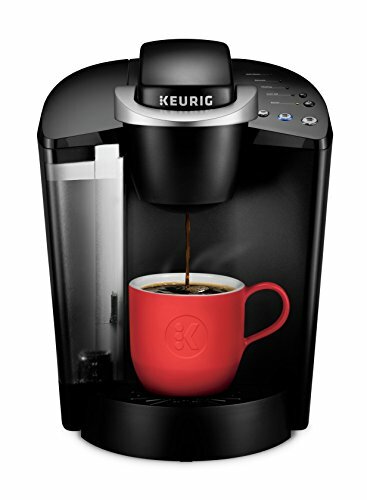 Keurig K575 can also brew k-carafe pods, letting you make more coffee when necessary. You need a keurig carafe which will be sold separately. 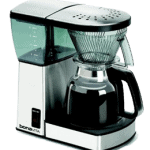 Access to five different temperature settings allow everyone to brew their beverage at desired temperature. If you look for Keurig K575 review articles online, you’ll find a lot that will attest to the power, style, long term efficiency and many practical benefits of the coffee maker. 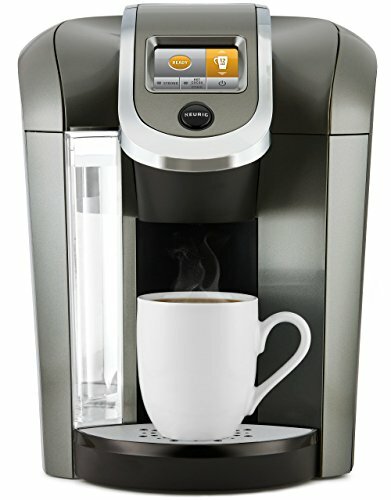 Essentially, this is a single serve coffee maker with a design that uses K-Cup pods and can brew a cup of coffee in record time. With the power of the K-Cup 2.0 pods, you can discover more than 70 different brands to choose from, both caffeinated and decaf – as well as everything in between. 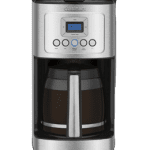 The K575 is part of the Keurig Plus series brewers, which are a collection of some of the finest coffee makers ever designed by the well-known manufacturer. 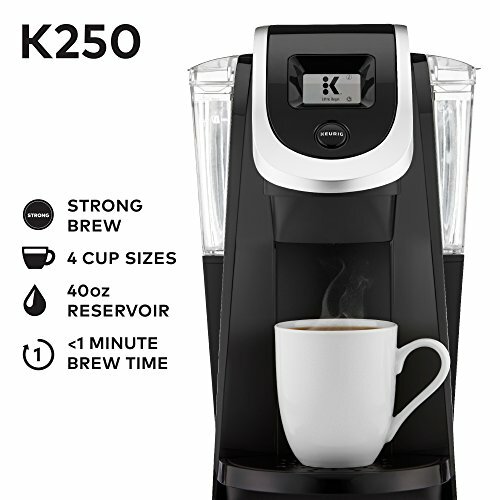 The Keurig K250, K200, K425 and K525 are just some of the high class brewers that are part of this series. 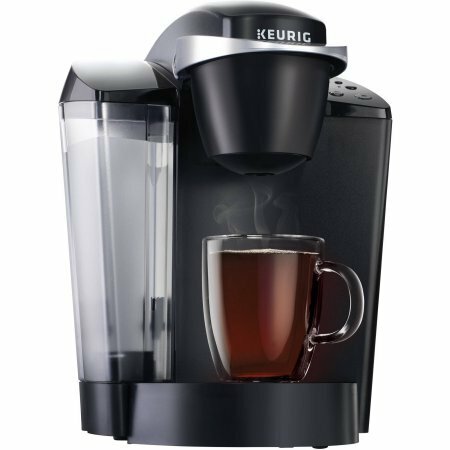 Fully adjustable and programmable, the K575 has a lot going for it, as almost any Keurig K575 review can attest. 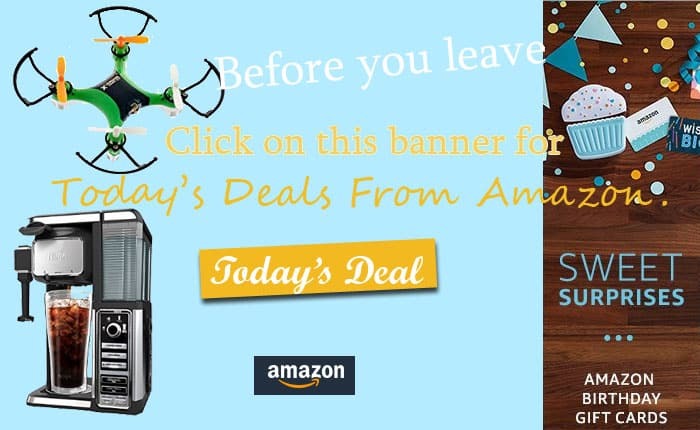 Most buyers agree that this brewer not only makes good quality coffee, but ensures that the flavor is stronger, the coffee is hotter and the water reservoir lasts might longer than in the case of most other coffee makers that get close to the same price range. Moreover, the attention to detail associated with this coffee maker is quite impressive, as even the height of the open, hinged lid is taken into account, so that users can fit the machine comfortably in tighter areas. The greatest advantage of the Keurig K575 is its impressively large water reservoir. It can hold up to 80 oz of water, and it’s enough to brew more than 10 cups of delicious coffee, before you have to add more. Also, the water reservoir can be removed, so despite its size, you will find refilling it to be quite straightforward. 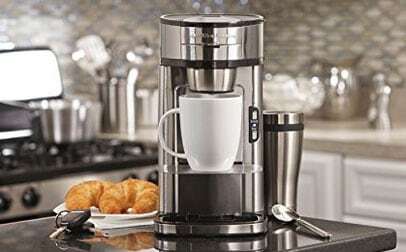 The tank is actually much larger than in the case of most high quality coffee makers, including advanced Keurig products like the Keurig K475 and the Keurig K55. According to Keurig K575 review articles, another advantage to take note of is the coffee machine’s use of K-Cup pods and the unparalleled quality associated with its hi-tech features and brewing process. The programmable settings will offer you full control over how strong or weak your coffee should be. Using any K-Cup, you will have access to 5 different temperature settings, hot water on demand and easy adjustments based on the size of your coffee cups and carafes. Speaking of carafes, the K575 supports sizes of 22 to 30 oz, while it also has all the K-Cup pod sizes you want from 4 oz coffee cups to the larger, 12 oz brew size. This will allow you full control and convenience when it comes to adjusting how much coffee to prepare for each guest and member of your party. Finally, a lot of Keurig K575 review posts speak of the quality of the touchscreen and control interface. Aside from being extremely easy to use, the K575 can be easily adjusted to your ideal settings, so you can brew your delicious coffee in less than a minute. There isn’t much of a learning curve, as the touchscreen settings are highly intuitive and easy to use. You can also program the coffee maker to shut down on its own, so you can save power. 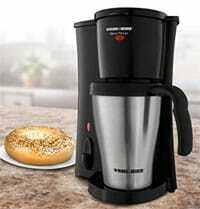 There is a lot of talk about whether or not purchasing the Keurig K575 single serve coffee maker might be worth it. Although the price isn’t as low as in the case of other Keurig products, many consider it to be well worth it. However, the pros and cons both have to be weighed, before you can make an informed decision. Although it’s somewhat slower than other brewers, the K575’s intermittent percolation actually helps to prepare a stronger brew. Maintenance is extremely easy with the removable drip tray and water reservoir, and even though the unit is somewhat larger and louder than compact units like the K55, the difference in brewing quality, diversity, flavor and consistency is also quite visible. If you’re a true coffee aficionado, and you’re looking for a robust, technologically advanced and well-designed coffee maker that brews some of the best coffee you’ve ever had, Keurig K575 review posts confirm that the K575 will be worth every penny of your investment.